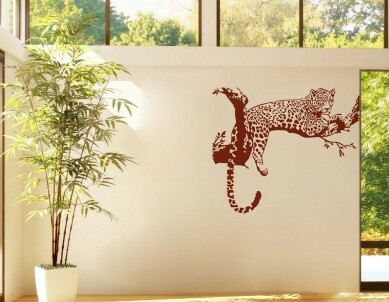 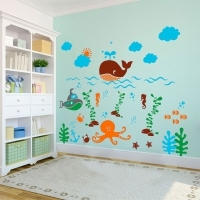 Enjoy Deep Sea life wall stickers that make your child’s room into an amazing underwater world. 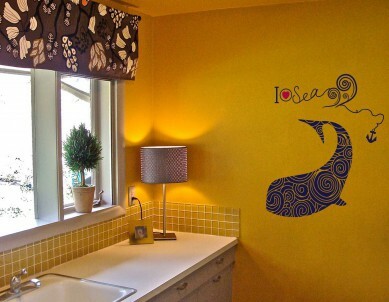 Personalize with your child’s name too which can be placed where the whale is blowing out water like the name is floating on a fountain from the world’s largest animal. 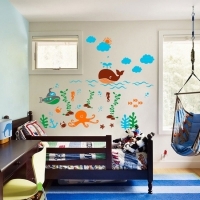 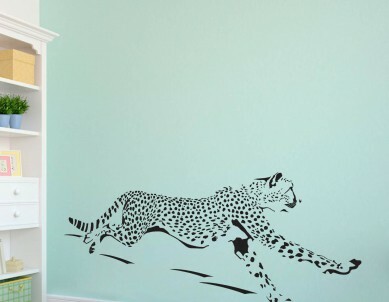 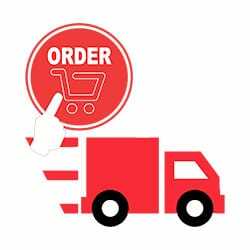 Let your kid enjoy the colours and shades of our stickers that make the wall look like its actually painted and gives a classy look.